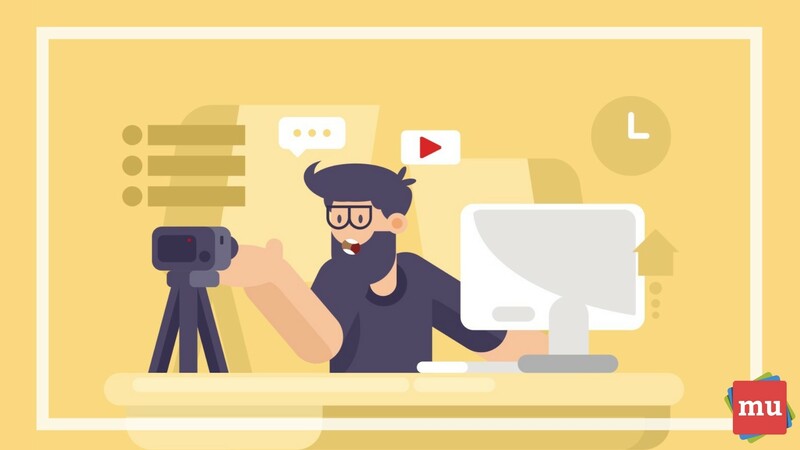 It’s no secret that video has been making the rounds on social media – and the medium has only increased in popularity over the past couple of years. But what makes 2018 any different? media update’s Christine Gerber reveals why more and more brands are investing in video on social media in 2018. 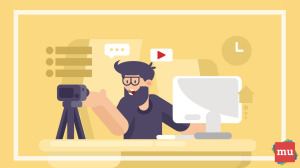 Video has continued to show a rapid amount of growth on social media over the last few years, and many brands have taken note. This is because the pressure is on for brands to attract consumers with visuals as opposed to just mere text. With consumers’ shortening attention spans, short videos on social media allow brands to express themselves in a way that personal – while telling a story. And with most of these audiences already active on social media, it’s clear why the medium is gaining popularity with each passing year. Consumers find it a lot easier to consume visual content than they do text, which is why it makes sense for platforms to be created in a way that suits these preferences. • Facebook: There are two billion daily users on Facebook each day, and of these two billion users, 500 million watch videos every day. • Twitter: 82% of users watch videos, and 90% of those users watch the videos on their mobile. • Instagram: 25% of Instagram ads are videos. • Snapchat: In total, users on Snapchat watch 10 billion videos each day. • Youtube: There are over a billion users on the platform with over 500 million hours of videos being watched each day. The success of the six-second ad has been making headlines in 2018, with many brands starting to place their short bumper ads on Youtube. In fact, a lot of advertisers have started posting their short ads on multiple social media platforms, hoping to catch the eye of their consumers. These short videos are not only eye-catching, but they make it easier for brands to get straight to the point when communicating their messages – while telling a story. “Impatient and demanding consumers want an experience that is personalised. It’s [therefore] important to give consumers experiences that are personalised,” says Jonathan Andrews, relationships agency manager at Google South Africa. Wondering how to tell your brand’s story in such a short amount of time? Check out our article, #Loeries2018: How to appeal to the six-second ad generation on YouTube. At the end of the day, users log in to social media platforms to be entertained. Whether it’s to catch up on their favourite YouTuber’s latest video or view their friend’s Instagram Story of their trip to the beach, users want to see the content they consume and gain something from it – whether it’s all just for laughs, or to gain a bit of knowledge. This is why brands have altered their marketing campaigns to tell stories (and let’s not forget that these stories have the potential to go viral on social media). And when brands combine storytelling with video – they have paired two concepts that will definitely be a winner. Choosing the right social media platforms for your brand can be tricky. Luckily, we’ve written A three-step guide to choosing the best social media platforms for your business to help you out.